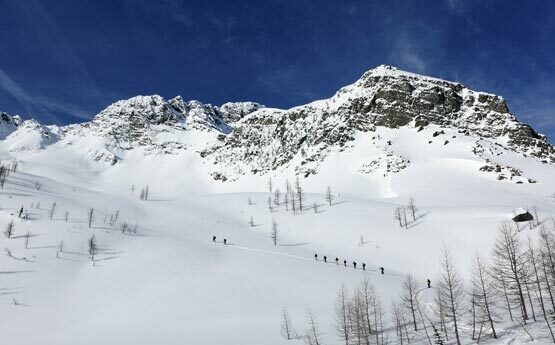 Challenge yourself on your winter holiday. 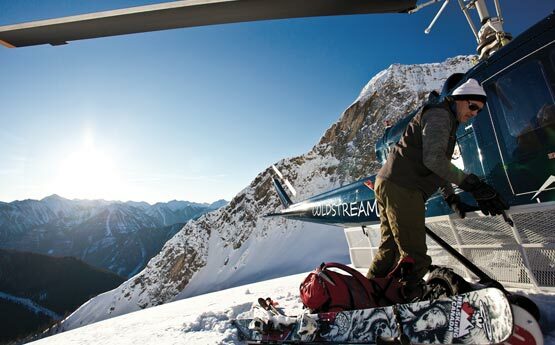 Transform your ability and experience deep snow like never before. 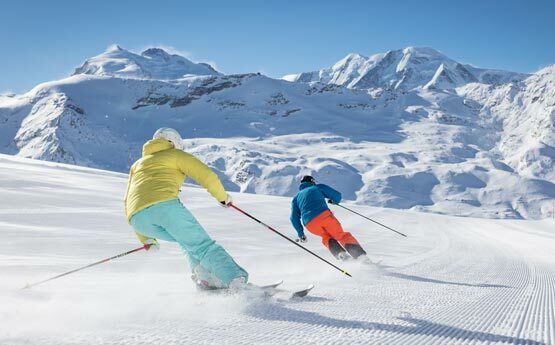 Our coaches will develop your technique across the mountain so you’re able to explore more terrain and get the most enjoyment and satisfaction from your winter break. 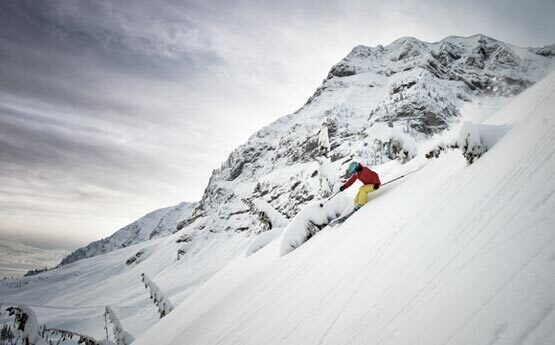 Immerse yourself in mountain living, meet like-minded people and achieve your skiing goals. Leave your holiday with new skills and a sense of achievement. 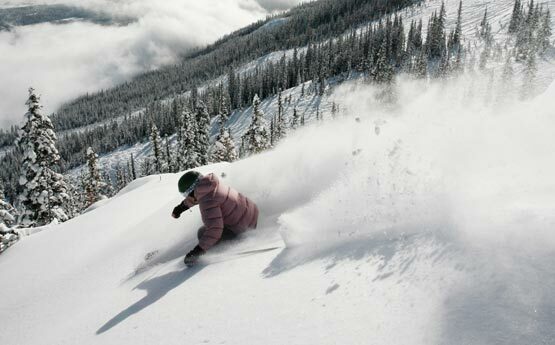 We’ll take you to the best parts of the resort and develop your technique in all terrain, from piste to powder. You’ll be put in groups with people of similar ability who share your passion and enjoy a unique camaraderie. 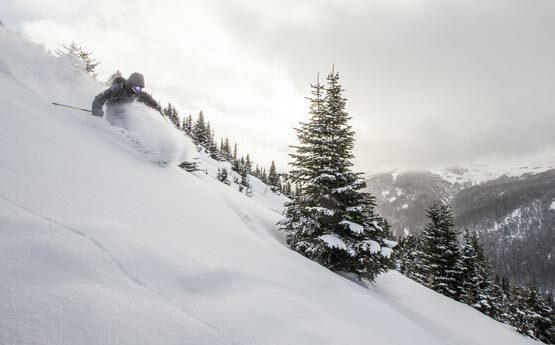 You'll also have the opportunity to enhance your experience with activities like cat skiing and grow your mountain awareness with avalanche training. 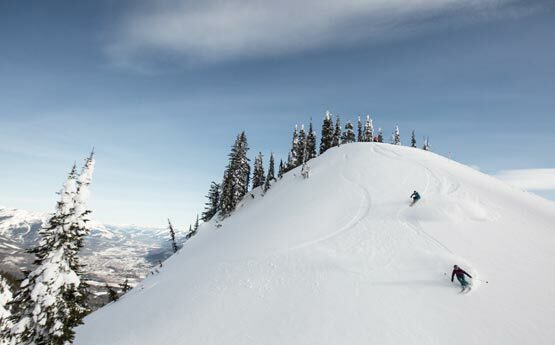 Explore all that the mountains offer as we help you enjoy the ultimate skiing adventures. 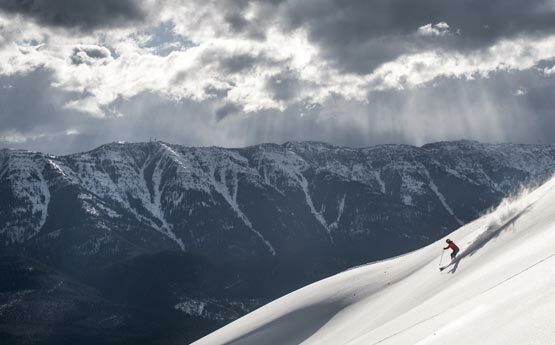 Discover untouched backcountry powder, take on the best terrain and enhance your technique and mountain knowledge. Whether you’re experienced in the deep stuff or just have that sense of adventure, our guides and coaches will take you on a journey to remember. Enhance your freestyle skills with focussed coaching and grow your bag of tricks. Whether your new to the freestyle scene or a seasoned park rat, our coaches will work with you to progress your level. Master those 360s, nail that rail slide, or even go inverted. 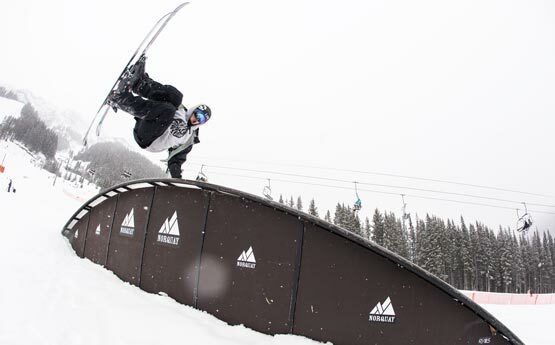 You’ll train in Banff's three epic terrain parks with features for all abilities, providing the prefect environment grow in confidence and stomp progressive tricks. Keep exploring to discover more about our the unique experiences we offer for ski coaching getaways.